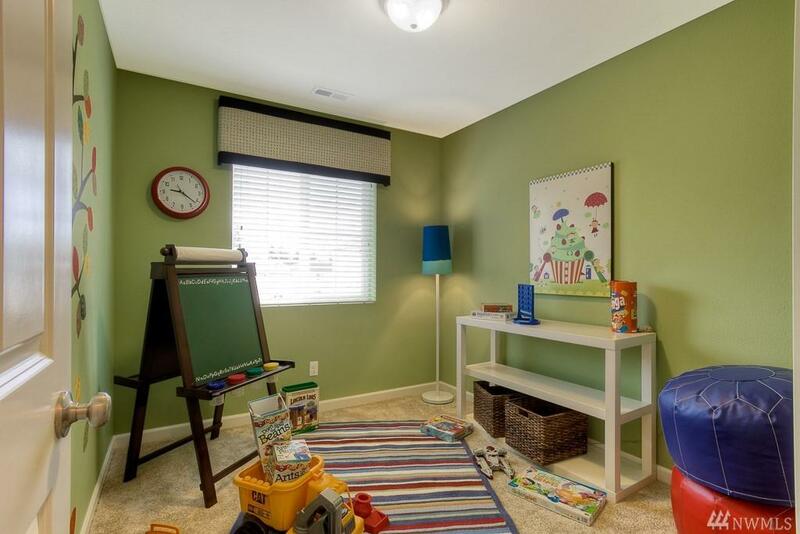 CORNER LOT with a 3 car garage-gives you the extra yard space you desire! 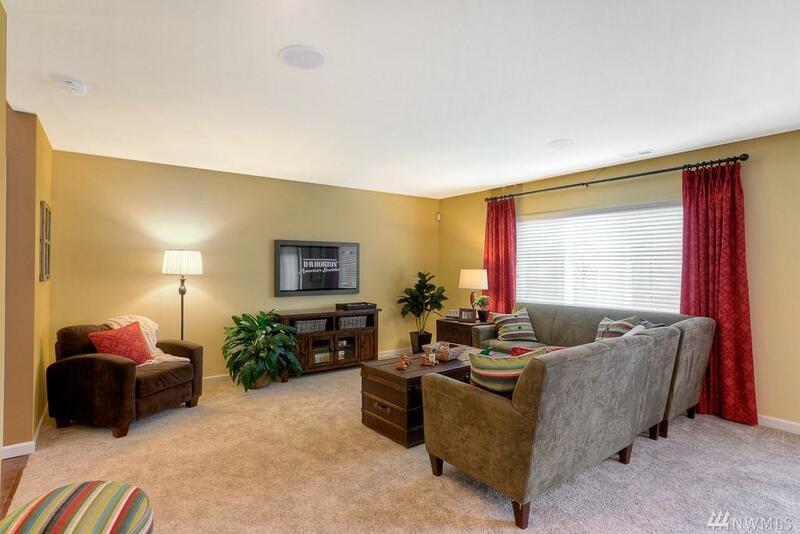 Be minutes from the freeway and shopping in Lacey's up and coming community GATEWAY! Coming in from your covered patio you are greeted with an open the upstairs entry way-this leads to your open concept great room/kitchen area. 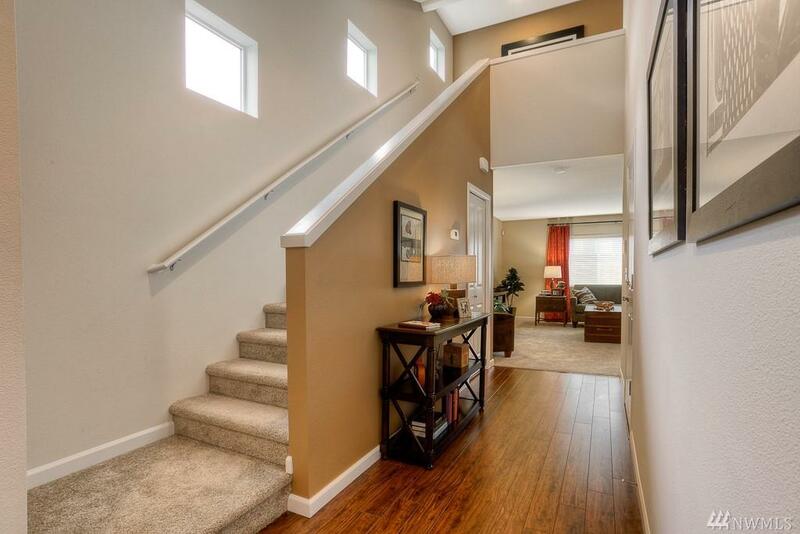 Great spacing of rooms upstairs, including the laundry room near all bedrooms! 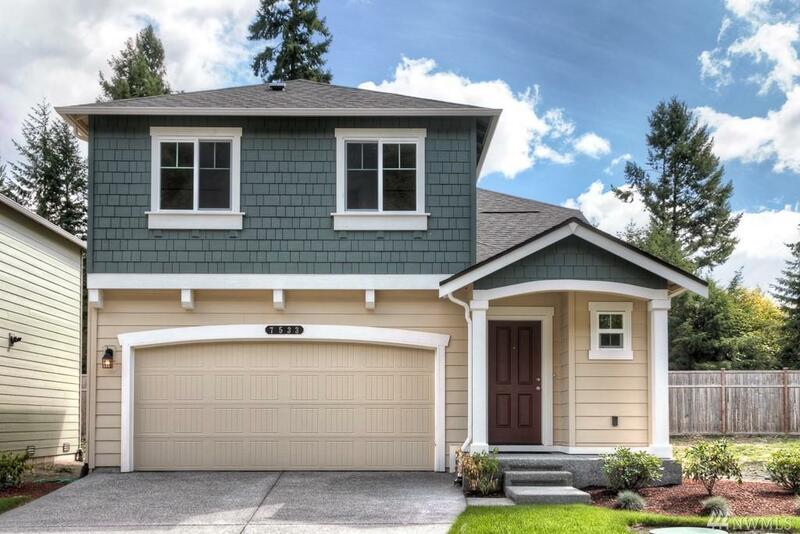 Walking trails, community park, and so close to JBLM. Come see us 7 days a week to find your home! Beat the rush!